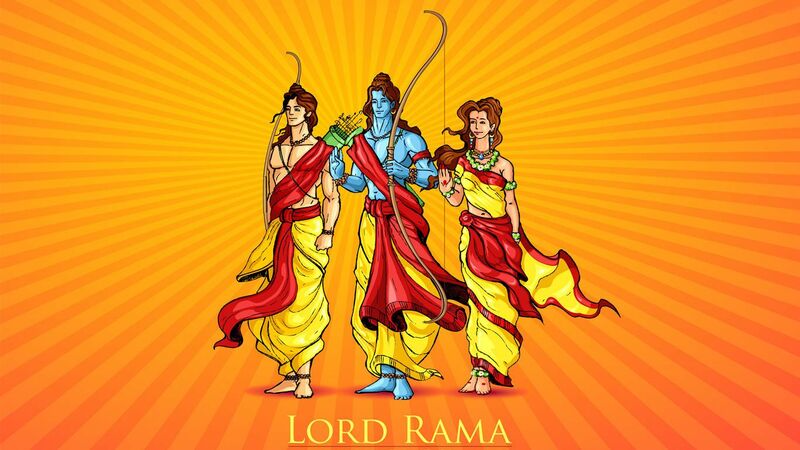 Lord Rama is one of the most worshipped God in Hindu dharma. He is worshipped in each and every home as an epitome of a perfect human life. Also, he is known as “Maryaada Purshottam.” He was one of the ideal kings of all times. Thus, his kingdom Ayodhya, which was ruled by him for eleven thousand years was adjudged as Rama Rajya was known as the golden period. Ramarajya is the phrase used in India for best governance. Most importantly, Lord Rama was the seventh incarnation of Lord Vishnu who killed demon king Ravana and restored dharma on the earth. Thus, being the ideal king and human, he had many devotees then and even now. Devotees go to Rama Temples, chant his name and his Mantras for prayers and to seek His blessings. Thus, here are 5 Most Powerful Prayer Mantras of Lord Rama for his blessings.